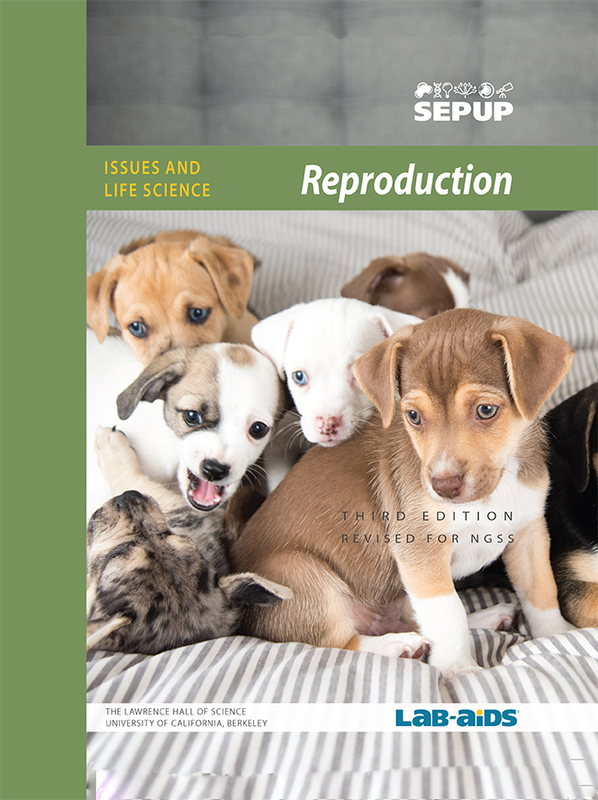 This Reproduction unit is part of SEPUP's Issues and Science three-year Middle School program. Each unit of the program incorporates science and engineering concepts and practices with current issues. This video is the same as the video included in the IALS kit. Acclaimed video from the National Marfan Foundation that teaches young people about inheritance and genetic disorders and an appreciation for human diversity. This SEPUP extension activity includes both teacher and student pages for a reading on the life cycles of various groups of animals and plants. Some activities provide the opportunity for students in classrooms across the country to compare their data with each other. Click the above link to submit your students' data. Andean flamingos doing a mating dance. This video provides additional information about how changes in the fibrillin gene can lead to Marfan syndrome. Click on the link above for a state by state description of the laws and legal protections relating to genetic testing. This site presents an example of the societal implications of DNA testing. It provides documented cases of post-conviction DNA testing which yield conclusive proof of defendants’ innocence. Good discussion of the limitations of DNA testing. The Innocence Project is an independent non-profit legal clinic and resource center, maintained by Barry Scheck and Peter Neufeld at the Benjamin N. Cardozo School of Law at Yeshiva University.